After unveiling Mi 5 at the Mobile world congress last year. the company won’t be showing up or announcing a new device this time around. According to publications Xiaomi does not have any phone to showcase at the MWC this year, debinking the Mi6 unveling this year rumors. Xiaomi’s global VP Hugo Barra has left the company, with the executive joining Facebook to lead its VR efforts. 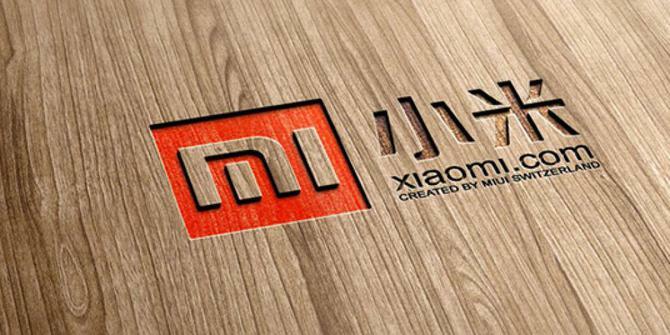 Xiaomi itself is looking at new growth areas as it looks to create sustainable long-term growth. CEO Lei Jun admitted that Xiaomi grew too fast in an annual letter to employees, and the company is now focusing on increasing its retail footprint to boost revenue.